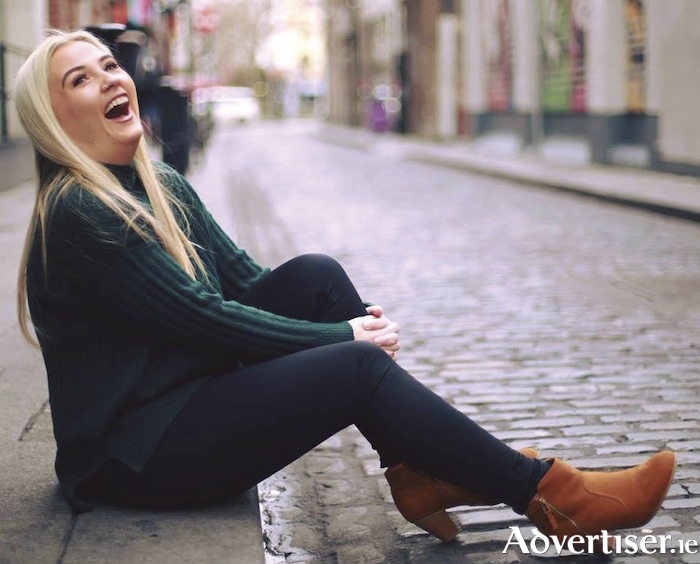 ENYA MARTIN of the online comedy sensation Giz A Laugh Facebook page, will be among the stand-ups taking to the stage of the Róisín Dubh for the next Comedy KARLnival. Enya Martin, will join the Tedfest Toilet Duck Award 2015 winner Paul Marsh and MC Karl Spain, in the Dominick Street venue this coming Tuesday [May 1] at 8.45pm. Enya Martin is the writer, creator, and star of Giz A laugh, which has more than 260,000 followers worldwide. From her success online, she has made the transition to live comedy with ease. Her stand up features sharp observations with a keen ear for life’s trials and tribulations, and the ups and downs of relationships. As well as winning the 2015 Toilet Duck Award, Paul Marsh is also a winner of the the Capital Comedy Club Competition in Dublin. He has supported Karl Spain, PJ Gallagher, and Neil Delamere, and performed at the Kilkenny Cats Laughs and Vodafone Comedy carnivals. Comedy Ireland said of him: "The future of Irish comedy is in safe hands." Support is from GMIT Comedy Soc's Cathal Shanagher, who was runner-up in this year’s Show Me The Funny competition. Tickets are €5 from [email protected], Shop Street; the Roisin Dubh; and www.roisindubh.net, or €7 on the door.